If you love listening to Amiga MODs or want to impress people. Then it’s hard to get them to like MODs, because most people out there thinks that a machine from 1985 can’t produce such quality. So. The best way is to download a great mod player for your Android. It is named XMP MOD player for Android. Or! You can check out modules.pl site, which is also located on our Amiga Web Directory site. A very nice friend of mine gave me this link and I had to take a look. Modules.PL site that we got to know is quite impressive! The production level that many of Polish MOD composers is something that people shouldn’t forget and this site makes sure of that never happening. Great! 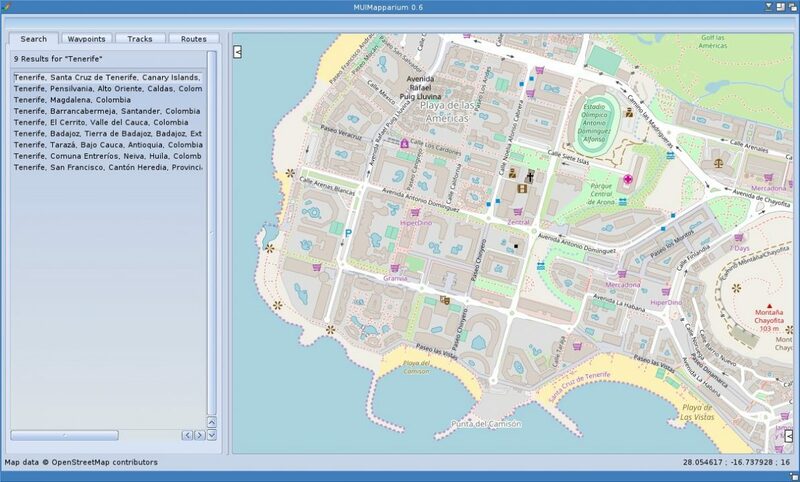 You can use any operating system with a more modern web browser and it will play most of the MODs. You also find .xm, .med .s3m .dbm and .it songs on the site. The player also shuffles the songs on the server if you don’t close its window. You also know if you listen to a .mod song or not because of the boingball logo. There are also other Amiga music formats on the site, but not all can be listened to in the browser. Including streaming feature that streams music to your web browser. 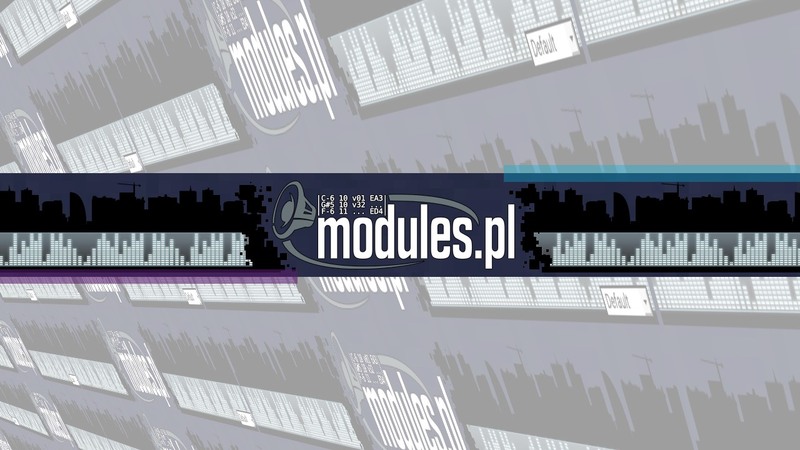 Modules.pl also lets you download the mods you like. You can also register yourself so you can rate the different songs. Each of the songs got a score. The higher the score is the better the song is. But do check any songs that you might think is great, because your music taste might differ from what others have rated. The biggest Amiga music artists like Jogeir, 4-Matt and Lizardking, is just a few names that comes to my mind right now. You do find them on this site too. 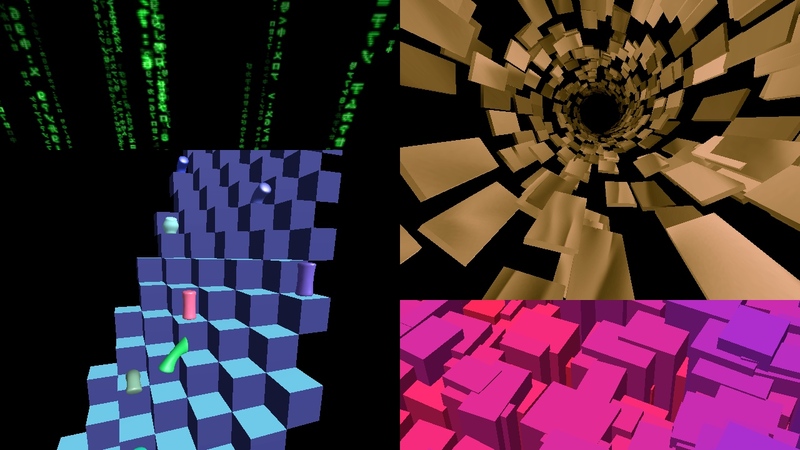 But there are so many amazing creative musical talents in the Amigaworld and in the Demoscene that I don’t know of that should be mentioned, .. but all of you that have contributed is in our musical hearts at Distrita is what we call xtravaganza people. Kudos to You! Without you, the world would be totally different. Listening to these old tunes now in 2018 is pure awesomeness!